Did you see this? 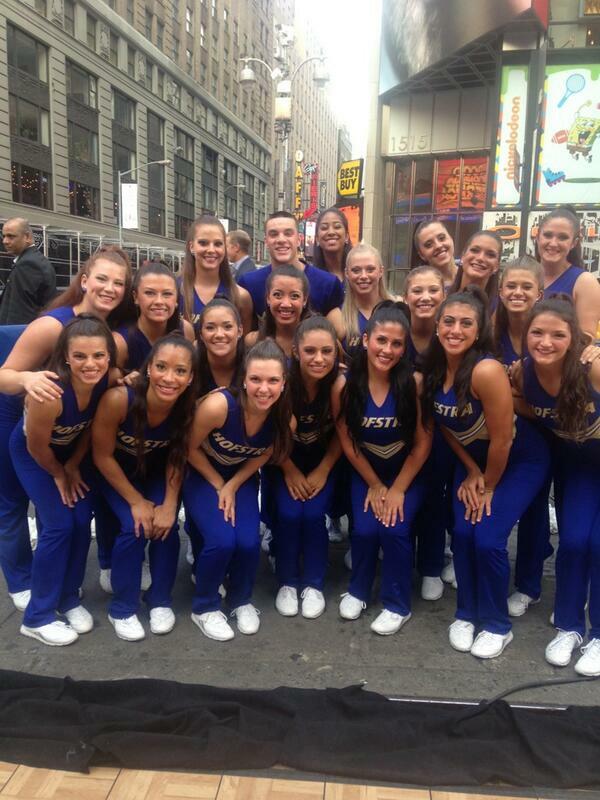 The Hofstra University Dance Team performed on Good Morning America to a national audience. Good Morning America had a special "Back to School" program and invited Hofstra's Dance Team to kick things off. Great job everyone, go Pride!